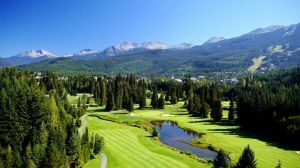 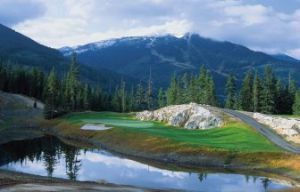 Distinctly different from the other Golf Whistler properties, the Fairmont Chateau Whistler Golf Club offers classic “mountain golf at its finest”. 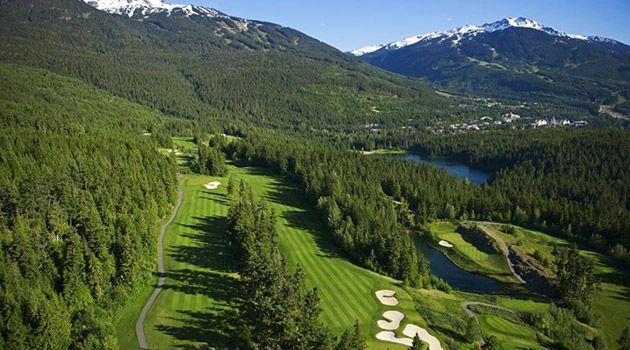 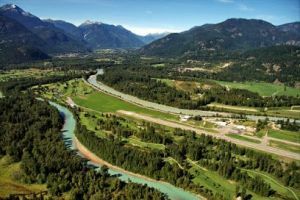 Carved from the side of Blackcomb Mountain, this Robert Trent Jones Jr. design features an elevation change of over 400 feet and dramatic elevated views of the Whistler valley. 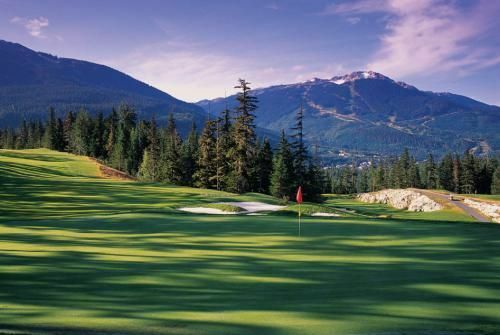 Incredible natural features such as exposed rock faces, mountain ledges, wildlife, ravines and waterfalls are the highlights of this Classic mountain gem. 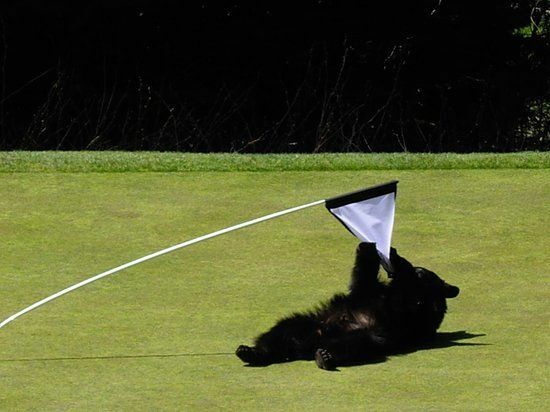 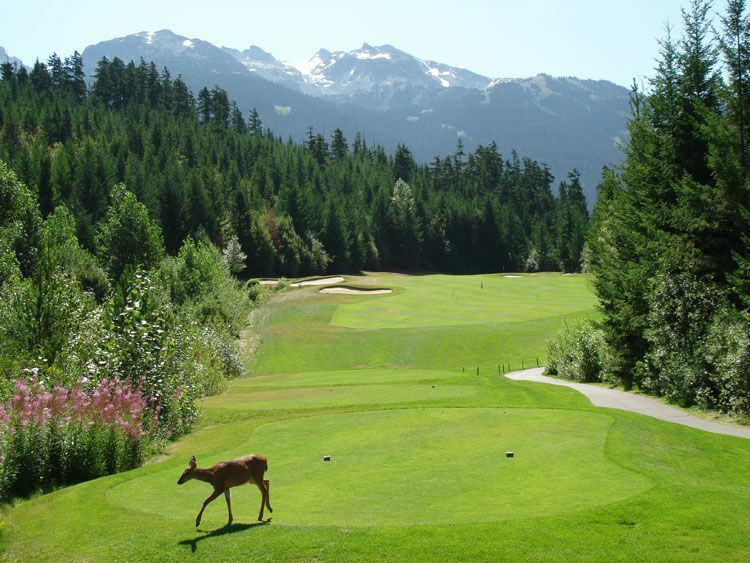 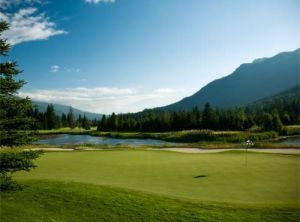 Chateau Whistler Golf is not yet in our pool of Golf Courses for orders.